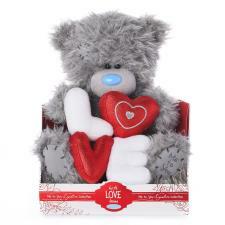 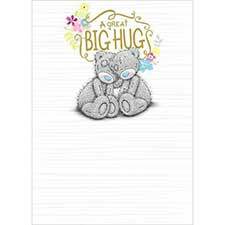 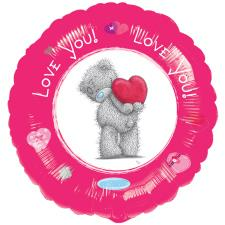 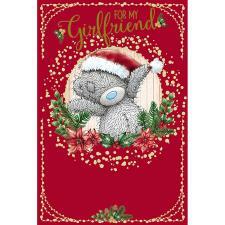 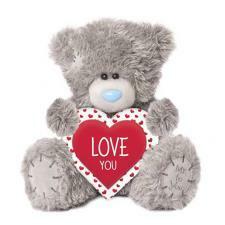 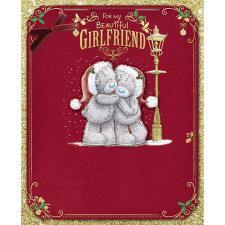 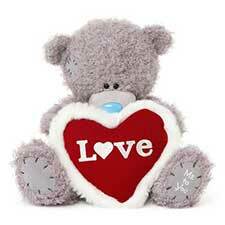 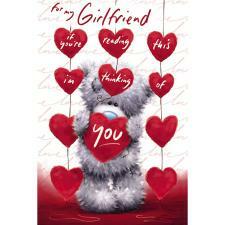 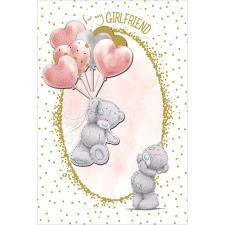 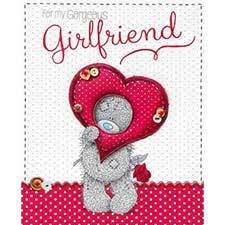 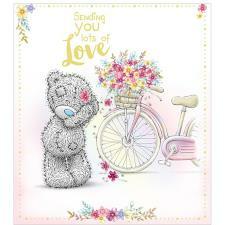 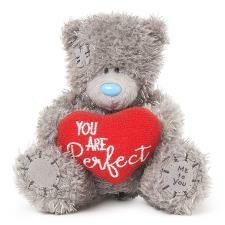 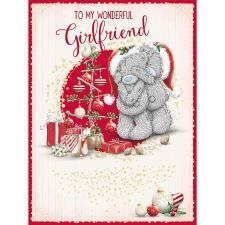 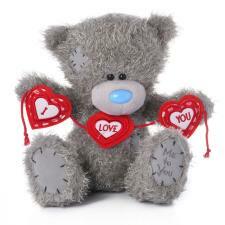 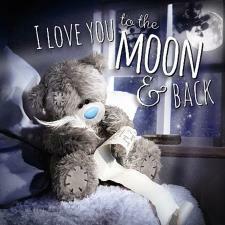 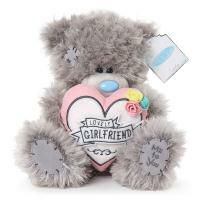 9" Special Girlfriend Padded Heart Me to You Bear (G01W4110) : Me to You Bears Online Store. 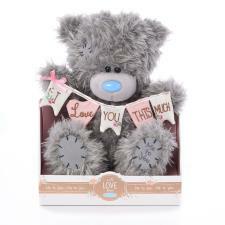 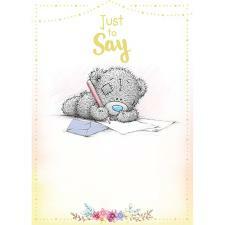 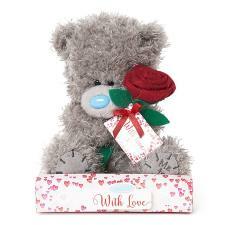 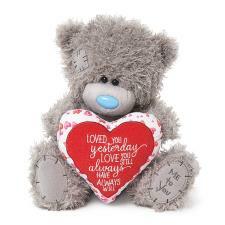 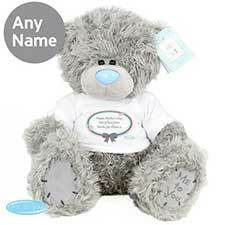 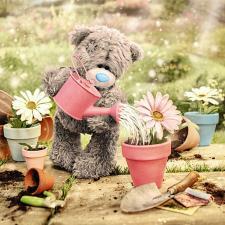 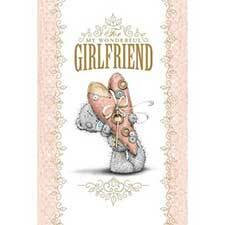 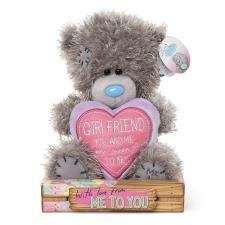 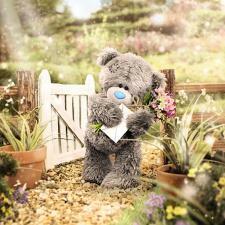 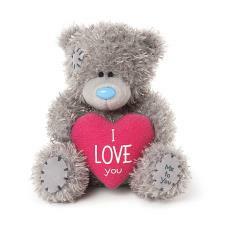 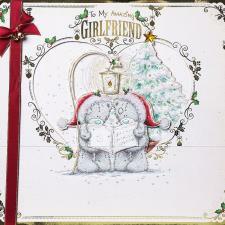 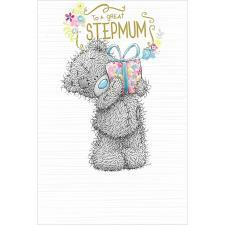 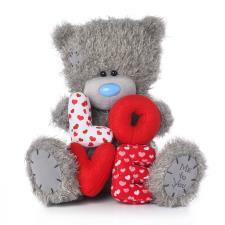 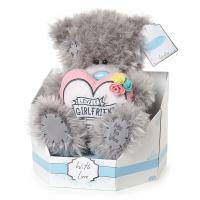 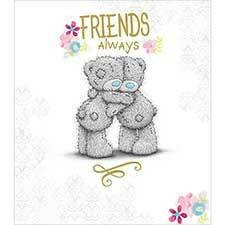 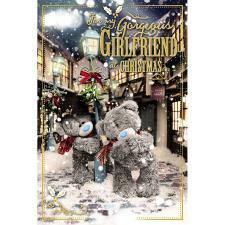 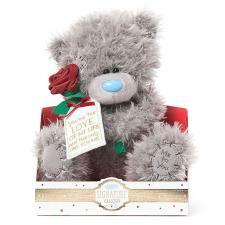 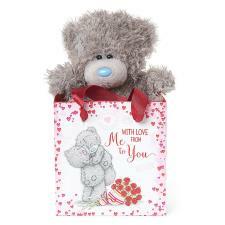 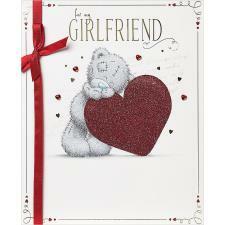 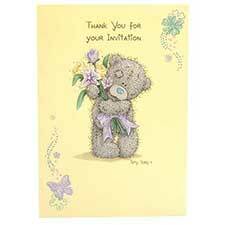 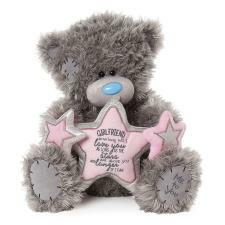 Show your Girlfriend that she forever has a special place in your heart with Tatty Teddy. 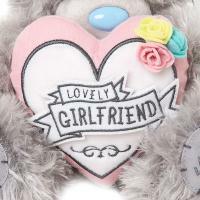 Tatty holds a pretty pink heart shaped cushion, beautifully decorated with detailed flowers. 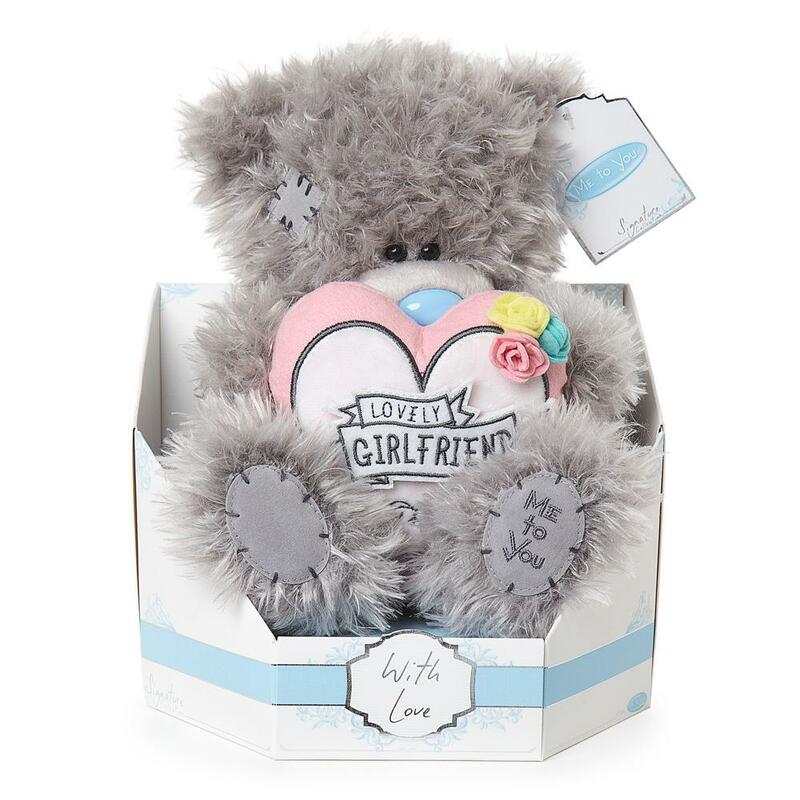 This bear forms part of the new 'Signature' collection and features the new premium feel fur which is now longer, softer and more cuddly than before. 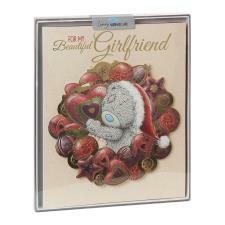 It is also packaged on a beautifully ornate, foil finished plinth with matching 'to' and 'from' gift tags.